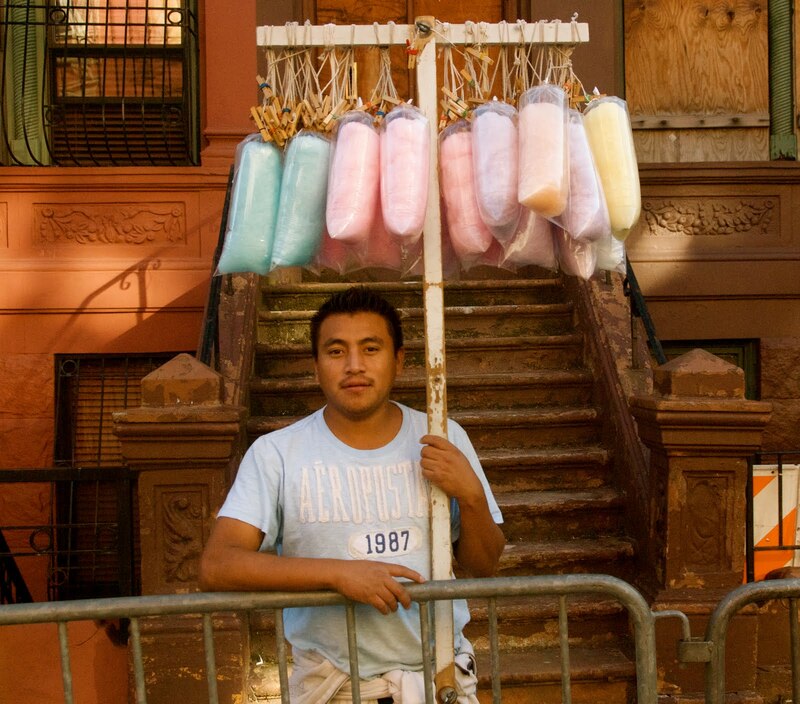 As part of its participation in The Wallach Art Gallery at Columbia University’s first Uptowntriennial, El Museo del Barrio presents an exhibition of artists living or working in Northern Manhattan. El Museo’s UPTOWN: nasty women/bad hombres presents the work of artists engaging with the legacies of sexism, racism, homophobia, the power of the media, the state of our natural environment, and violence in various ways. The artists explore these through poetry, symbolism, and metaphor or by exploring particular forms of artistic practice associated with rupture or bearing witness as a form of social protest. Some employ gendered or radical forms of art making for their purposes. Collage, documentary photography, poetic text, painting, needlepoint, textile work and animation are all methods enlisted by these artists to create works that deal with various social issues. 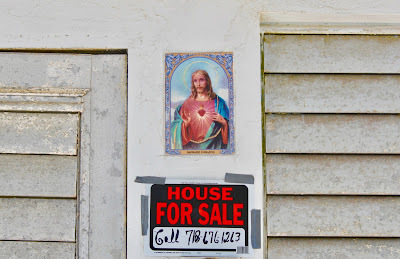 ‘’ House For Sale’’ (Sacred Heart) Abandoned House ‘’ ( PR: Paradise Ruined) Vieques Island, Puerto Rico. Thursday 2/16/17 2:15 PM ( 87 Degrees) © Ruben Natal-San Miguel ©.All Rights Reserved. Spring Fever Print Sale by Ruben Natal-San Miguel ends 6/1/17! Sale ends 6/1 . Museum show opens 6/12! Ruben Natal- San Miguel Spring Fever Print Sale runs till 6/1/17 ! Shop now! Enter your photography and lets and show what we truly we are like and made of . The opportunity of your work being selected and shown with these established artists : Amy Arbus, Gillian Laub, John Arsenault-Swiader, Alec Soth, Catherine Opie, Miles Ladin,Jon Feinstein, Thomas Holton, Michael Bühler-Rose, Dina Kantor, Betty Tompkins, James Estrin,Kia Labeija, Zoe Strauss, Ruben Natal-San Miguel and a few more coming up! 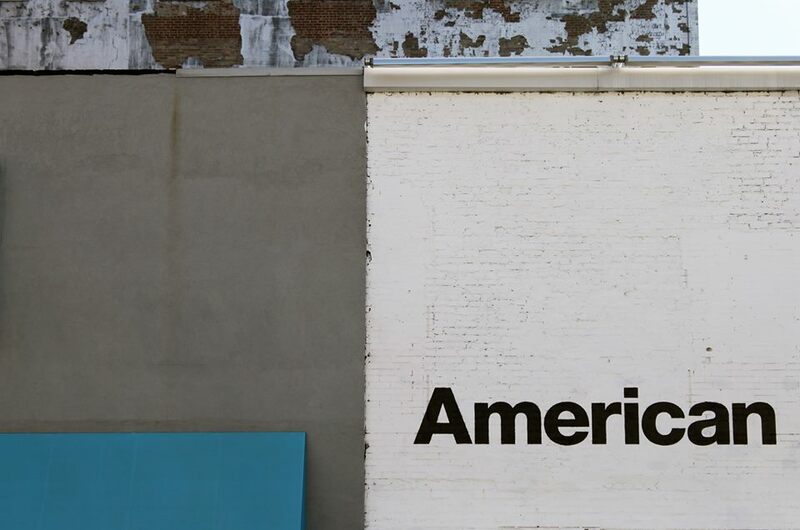 WE: AMEricans call for submissions is open now! Show your work along with Photography Superstars! Photo : '' American '' (Black on White) 2016 Harlem, NYC. 4/16/16. 3:56 PM (62 Degrees). © Ruben Natal-San Miguel.All Rights Reserved. NO - Facebook may not use my Name or any of my content. Curated by Gladys Peña and Luis Carle. WE: AMEricans call for submissions is open now! 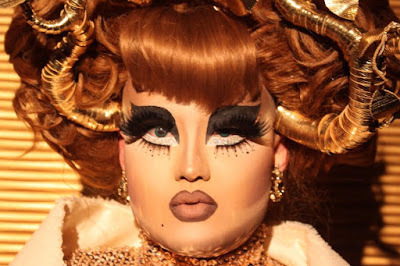 WE: AMEricans call for submissions is open now! Open till 5/15/16 Exhibtion opens 7/7/16 at Station Independent Projects in Manhattan, NYC. Curated by Ruben Natal-San Miguel Jurors - Leah Oates & RNSM Enter your photography and lets and show what we truly we are like and made of . The opportunity of your work being selected and shown with these established artists : Amy Arbus, Gillian Laub, John Arsenault-Swiader, Alec Soth, Catherine Opie, Miles Ladin,Jon Feinstein, Thomas Holton, Michael Bühler-Rose, Dina Kantor, Betty Tompkins, James Estrin,Kia Labeija and a few more coming up! Enter today! https://www.facebook.com/events/944151789017130/ Photo : Madonna by Amy Arbus. This September 11, 2015 will a one of symbolic and different kind one for me. I will have a photography exhibition a few blocks away from the World Trade Center site where 14 years ago, was a survivor out of the North Tower during the attacks. Then right after, decided to move to Harlem and become a photographer. Life comes full circle. A very special celebration of survival, struggle, redemption and life in my beloved NYC .
" Street Life : A NYC Vanishing Act"
Time to sizzle and show your best Summer art photography!
" "The Rights of Summer"-Juried Photography Exhibition-Call for Submission@ Ripe Art Gallery. 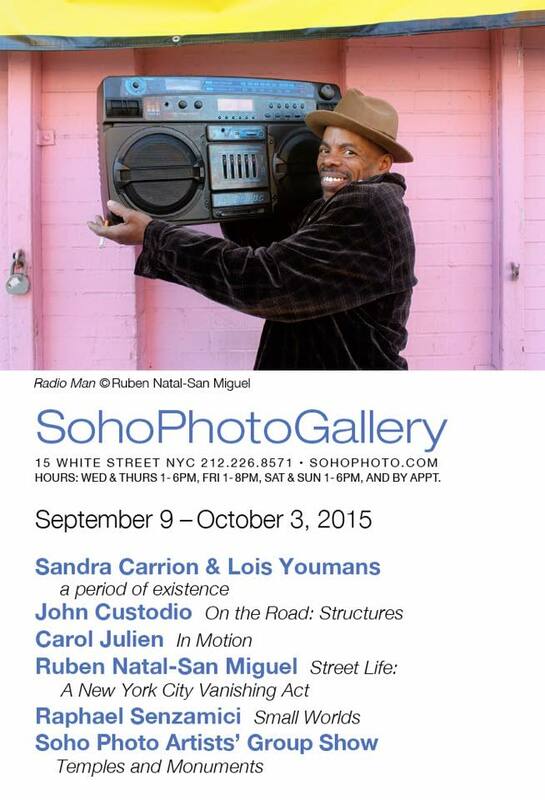 Juried by Sean Corcoran, Curator of Photography & Prints for The Museum of The City of New York & Ruben Natal-San Miguel. Fine Art Photography Curator, Collector & Photographer . Exhibition opens 8/8/15. Your work will be showcased alongside with 5 prominent Fine art photographers- Richard Misrach, Karine Laval, Gilliam Laub & 2 more coming up soon!
'' Rockaways Beauty '' Reiis Beach Queens (Rockaways), New York City (80 degrees) 6/14/15 2015 NYC. © Ruben Natal-San Miguel ©.All Rights Reserved. NO - Facebook may not use my Name or any of my content. 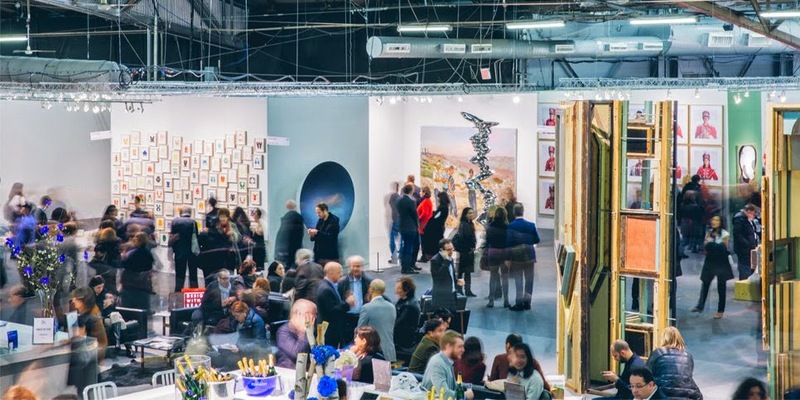 PIERS 92 & 94 TWELFTH AVENUE AT 55TH STREET NEW YORK CITY The Armory Show 2015 Opening Day will take place Wednesday, March 4th for invited guests. PUBLIC HOURS: Thursday, March 5th - Sunday, March 8th, 12 pm to 7 pm. What is a Portrait ? Competition WINNERS!!! It was very hard for me to decide but kept coming back to the same images and artists. Since Portraiture is such a vast theme wanted to honor artists whose work stood out besides the winners. Congratulations to you all!!! FINALIST LIST for What is a Portrait Juried Competition!! What is a Portrait ? Competition/Exhibition EXTENDED DEADline to 11/18/14! What is a P O R T R A I T ? 3 DAYS Left to submit entries!! A juried competition by Ruben Natal- San Miguel . Deadline 11/15/14 . Exhibition opens at Ripe Art Gallery December 13, 2014. Winners will be exhibited alongside with Amy Elkins, Oliver Wasow, Nan Goldin, Aline Smithson, Ryan McGinley, Jack Pierson, Martin Parr, Phil Toledano and 2 more great photographers . Only 4 DAYS left for 11/15/14 entry deadline. Submit you entries TODAY! Feeling pretty grateful for the most recent amount of exhibitions, press and other accolates, I decided that is time to share the joy with my fans, faithful audience and collectors who always provide the most support of it all. Saying this, it might be the very last time to get Lady Money at 11x14 size ( sold out 8x10 size), SIGNED, TITLED & at a very limited edtion of 7 ONLY for $150.00!!! This image has won a PDN competition beating 1,500.00 entries and just this past Friday earned another competition win at NEXT curated & juried by Elizabeth Avedon. The other two images , The Smoker and Firescape hd both generated internet buzz and are part of two new ongoing new bodies of work. they are both editions of 7 signed, dated and edition for the same price. Please add $9.99 for shipping out of NY State. Email Natalsanmiguel@gmail.com for sales inquiries. 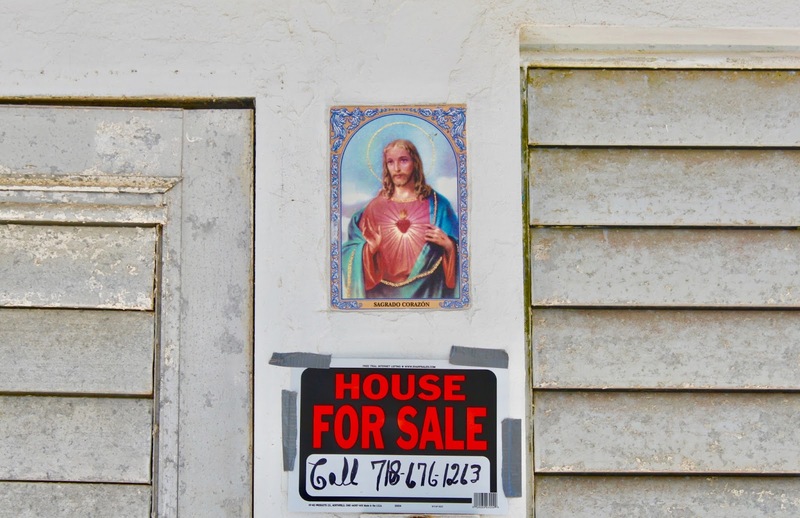 New York City-based photographer, Ruben Natal-San Miguel, born in Arecibo, Puerto Rico, also holds a Bachelor and Master Degree in Architecture from Boston Architectural College and Finance and Business Administration from Boston University. His photography has been shown internationally, and published in The Atlantic, Aperture, Daily News and Urban Italy Magazine; and won the Photo District News (PDN Magazine) Portrait Competition. 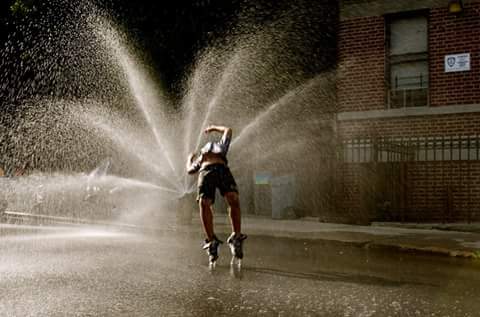 I am a fan of his bold, authentic images from the streets of Harlem, which Natal-San Miguel said, “captures the last vestiges of a rich street culture before the imminent gentrification in Harlem." 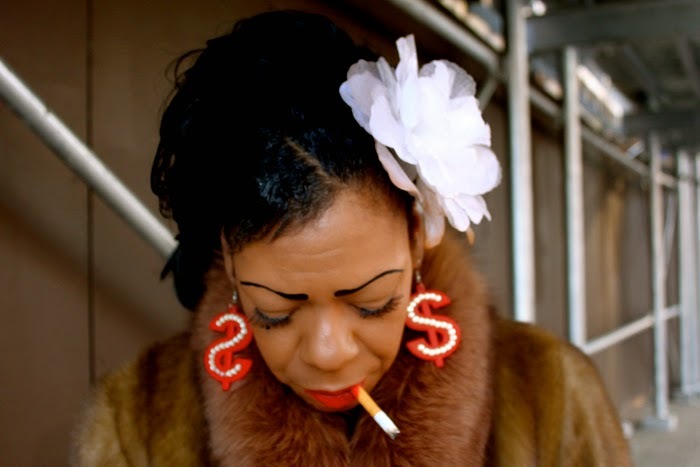 EA: Is your image, Lady Money Sings The Blues, 2011 Harlem, NYC,part of an ongoing series? 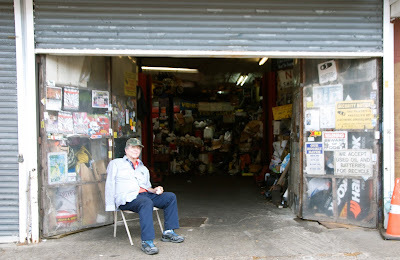 RNSM: Yes, it is part of a 10-year project called NYC: Concrete Jungleof work in all 5 Boroughs of NYC. EA: Can you tell us something about the experience of shooting this image? What captured your attention to take this photograph? RNSM: The subject of the photograph is Billie Jean, a longtime Harlem resident and Cotton Club Jazz singer. Her look and demeanor evokes that old NYC style, presence, endurance, perseverance and uniqueness that, due to the aggressive gentrification keeps disappearing from the city's street culture. I took several photos of her, but this one was my favorite, just at the precise moment she was writing her phone number for me. There was something very soulful, vulnerable and genuine about the moment. EA: How did you originally get involved in photography? RNSM: I am 100% self-taught. I did not attend college for Photography. I am a trained Architect and learned photography by collecting it, reading and studying about it, selling and curating exhibitions. My trained eye in design always helps me to compose the photographs in my head. EA: Is there a photography icon you met, would like to meet, or wish you had met, that has influenced or inspired you? RNSM: Susan Meiselas, who I had the honor to interview for the 2009 Lucie Awards. A few months later she approached me and I worked with her as a collaborator on a Flag Project that a museum in Paris, France commissioned. 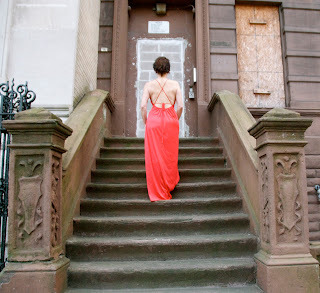 I photographed with her in the Bronx, Harlem and the Lower East Side. The final was a photo and video presentation in which my voice explains the sentiments behind the Puerto Rican Flag and why there is a strong fervor and love about it. EA: Apart from developing a great body of work, what are your objectives; what are you working on NEXT?